The meeting point is in Piazza del Risorgimento, 15 minutes before the departure (just at the center of the square you will find our staff members at the “Bar - Caffetteria L’Ottagono”, 400 metres from the nearest metro stop “Ottaviano”). Late arrivals will not be accommodated. 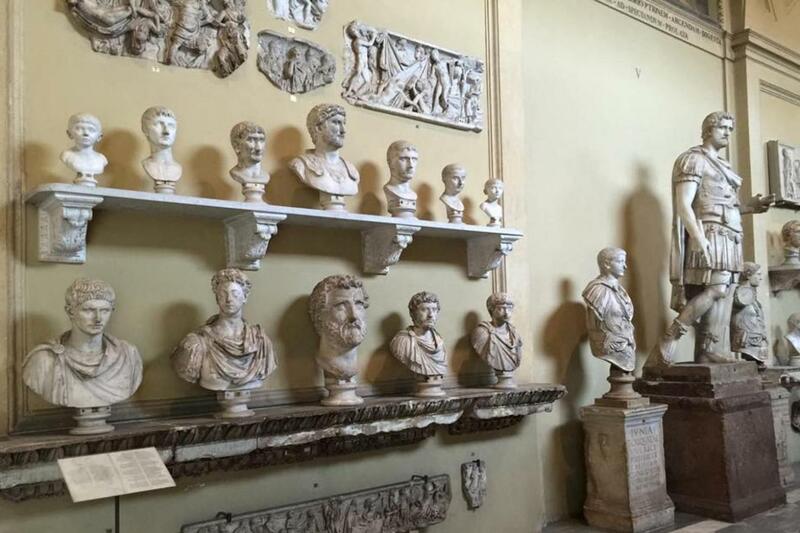 This is a self-guided tour: audioguides may be rented inside the Vatican Museums (at your own expenses). This Tour ends at the Vatican Museums: our services end upon ticket's delivery in the Museum's lobby. 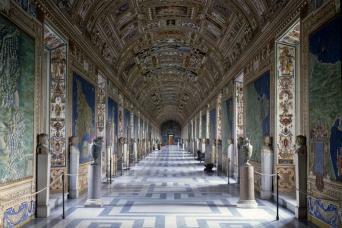 Discover the masterpieces of Rome on this self-guided tour of the Vatican Museums & Sistine Chapel. Avoid the crowds standing in line and take advantage of our exclusive fast-track entrance as Official Partners of the Vatican Museums. Once inside, explore the wonders of one of the world's biggest Art's Collection at your own pace. 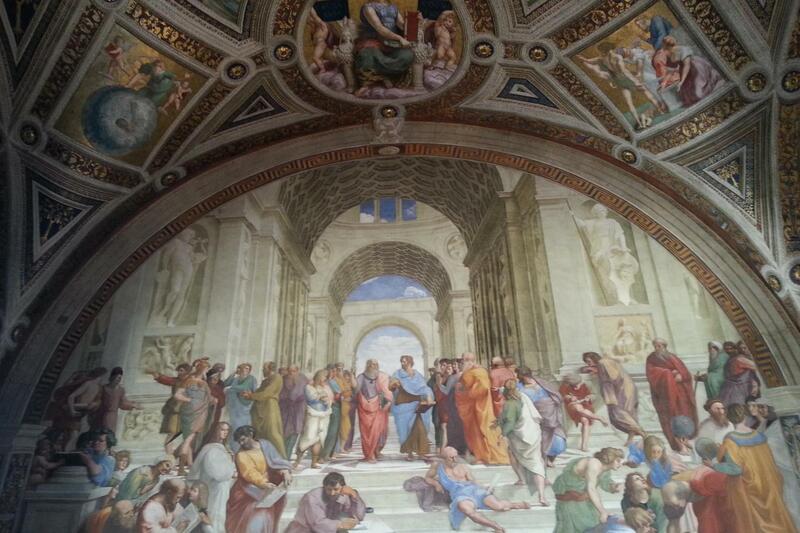 No trip to Rome is complete without a visit to the Vatican Museums. Home to 54 different galleries including four statue museums: Museo Pio-Clementino, Museo Chiaramonti, Museo Gregoriano Etrusco and the Museo Gregoriano Egiziano. These museums are home to some of the most famous works of art in the world, featuring artists like Leonardo Da Vinci, Michelangelo, Caravaggio, Raphael and Giotto, to name a few. An experience that will surely to inspire the art lover in anyone. The 54th gallery of the Vatican Museums is the famed Sistine Chapel. Completed around 1483, The Sistine Chapel is arguably the most famous chapel in the world due to the artwork located within. View many of the most famous frescoes in the world, including the famous ceiling and "The Last Judgement" painted by Michelangelo. 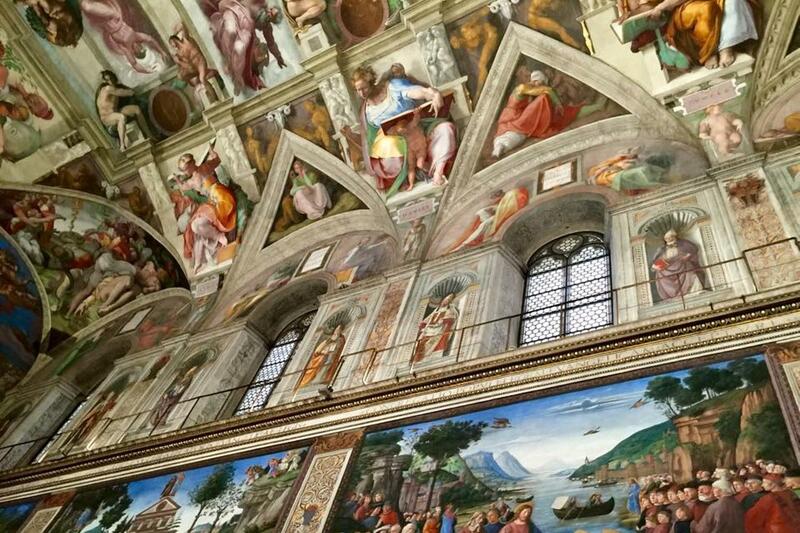 Not only does the Sistine Chapel hold some of the world's most precious works of art, it is still used for religious purposes such as the Papal conclave - the process through which a new Pope is chosen.